Welcome to Nelson Mini Storage, your secure, heated self-storage facility in Nelson, British Columbia. We are a family operated facility managed by co-owner Angie Germaine. We pride ourselves on providing friendly, personalized service. At Nelson Mini Storage, we regularly go the extra mile to help you out as our client. Whether your bottom line is cost or convenience or something else entirely, we can help. Contact us today for our rates and more information regarding our storage services. 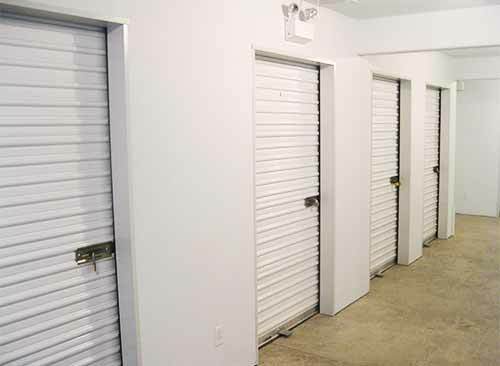 Let us show you why we are the right company to keep your stored goods safe.